Donate now to support our annual fund! Learn about the many ways Project LEARN supports the Lowell public Schools. Our goal is to transform Lowell into the standard for excellence in urban education. 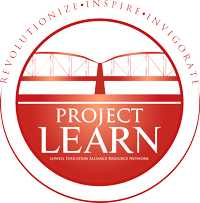 Project LEARN (Lowell Educational Alliance Resource Network) develops and supports innovative programs that prepare students with the skills they need to succeed and become life-long learners. 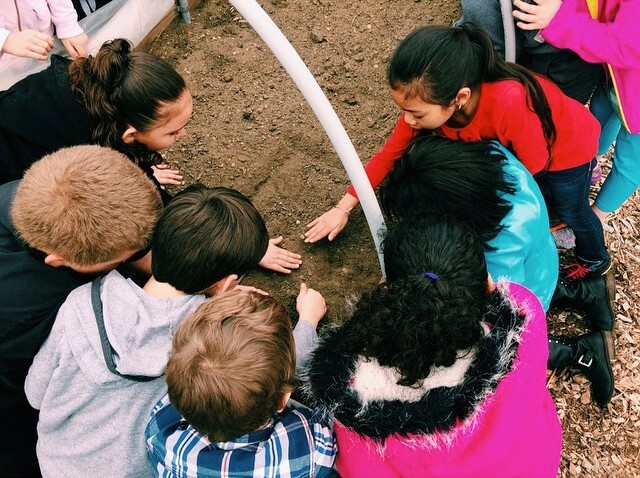 Learn how we are working to enrich the educational experience for all students in the Lowell Public Schools through innovative programs. 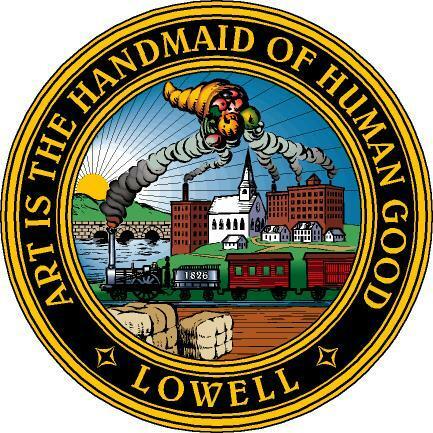 Find out how you can make an impact on students throughout Lowell today. A little bit of your time can make a huge impact. Find out how you can get involved.